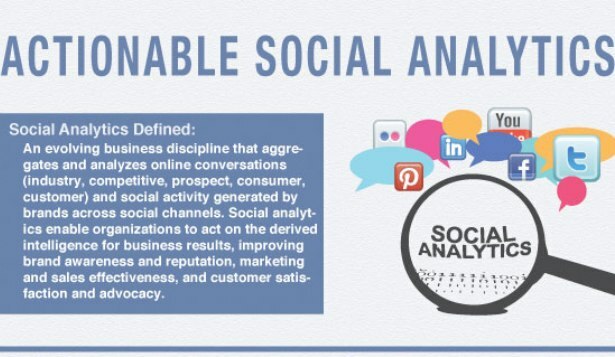 New Framework for Social Media Analytics [Infographic] | Social Media Today. In our latest white paper, Actionable Social Analytics: From Social Media Metrics to Business Insightswe unveiled the Social Analytics Framework for Marketing and Sales Effectiveness. 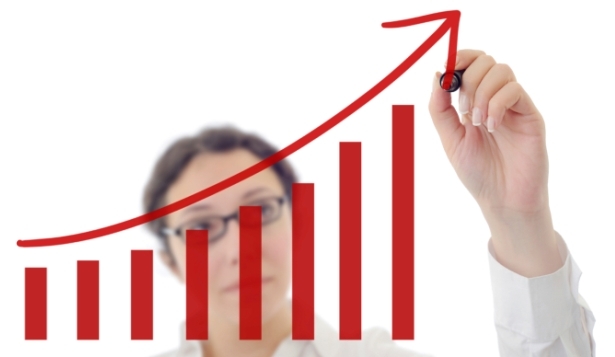 Use this framework to determine KPI’s according to marketing objective. From the Marketing Sherpa’s chart of the week we see some very interesting data on the effectiveness of various social media strategies. Search optimization and building relationships with social influencers are no surprise the most effective strategies. A consistent and moderated strategy on social sites like Facebook, Twitter, Google+, etc is incredibly strong as well.